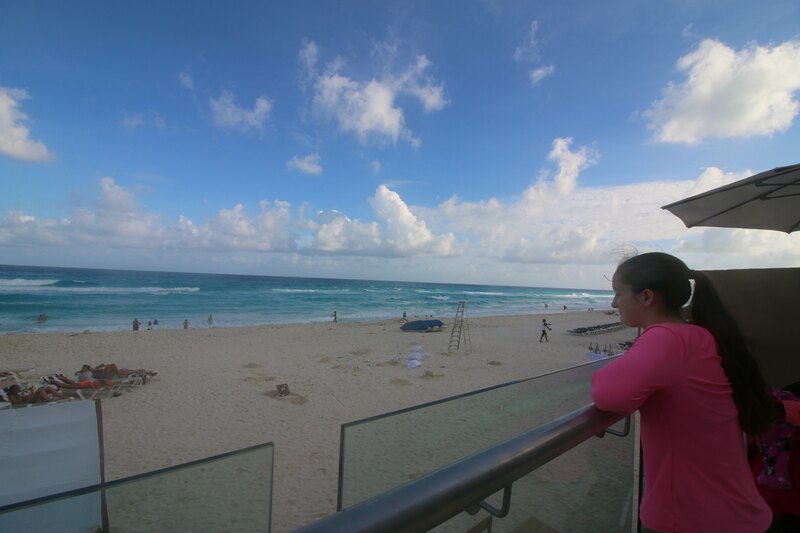 Hard Rock Hotel Cancun Review – It's a Lovely Life! 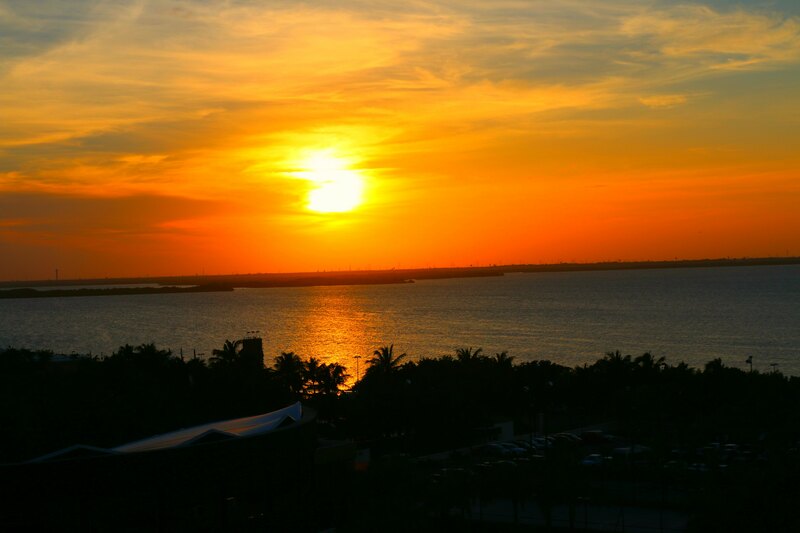 When we arrived in Cancun it was dark and raining….but, when you are greeted by this sight, none of that matters! 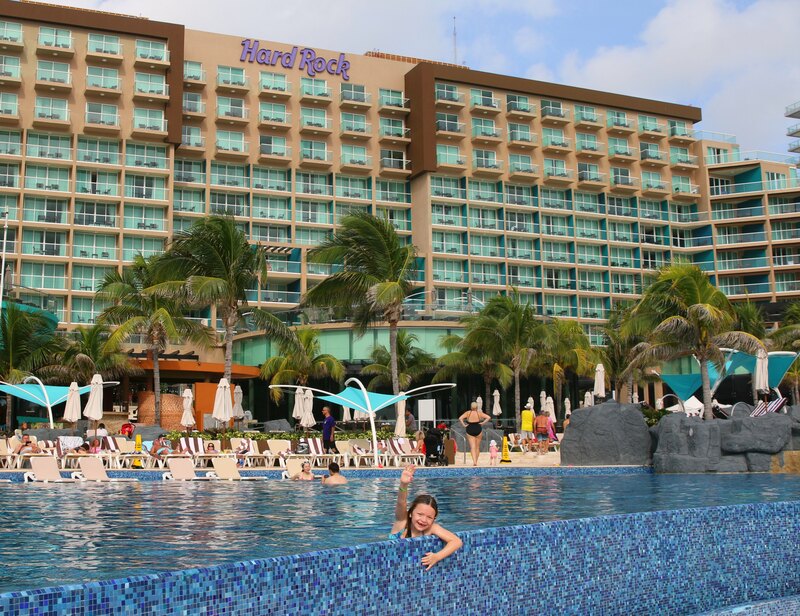 We were so impressed with our travel partner Hard Rock Hotel Cancun instantly upon arrival! 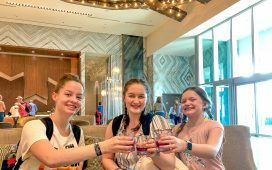 We chose Hard Rock Hotel to start our family vacation in Cancun because we wanted to stay in the hotel zone, and also because we have stayed at a Hard Rock Hotel in the past and we had a great time! 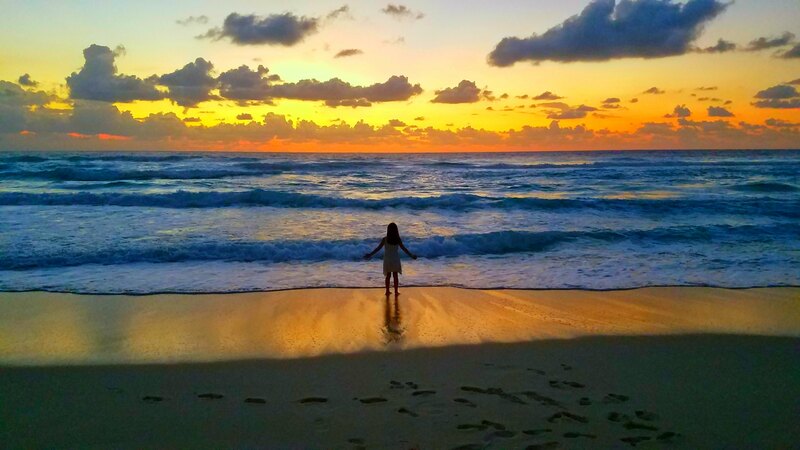 I thought staying at a familiar hotel on our first adventure to Cancun would be a great idea, and it was! A couple of things to know when planning your own vacation is that the hotel is about 20 minutes from the Cancun International Airport. It is a very easy drive which is good because most are so excited to start their vacation. 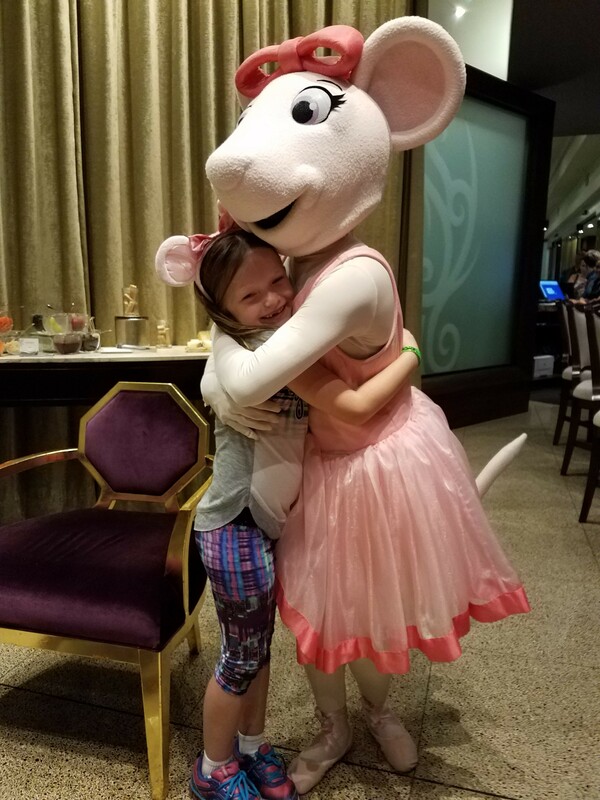 When we arrived, we were immediately greeted and whisked into the VIP check-in area where Emmy had a meet and greet with Angelina Ballerina. The rest of us all enjoyed drinks and snacks. I knew right at this moment that we were going to have an amazing vacation. We all noticed the outstanding level of service and friendliness of everyone we met. 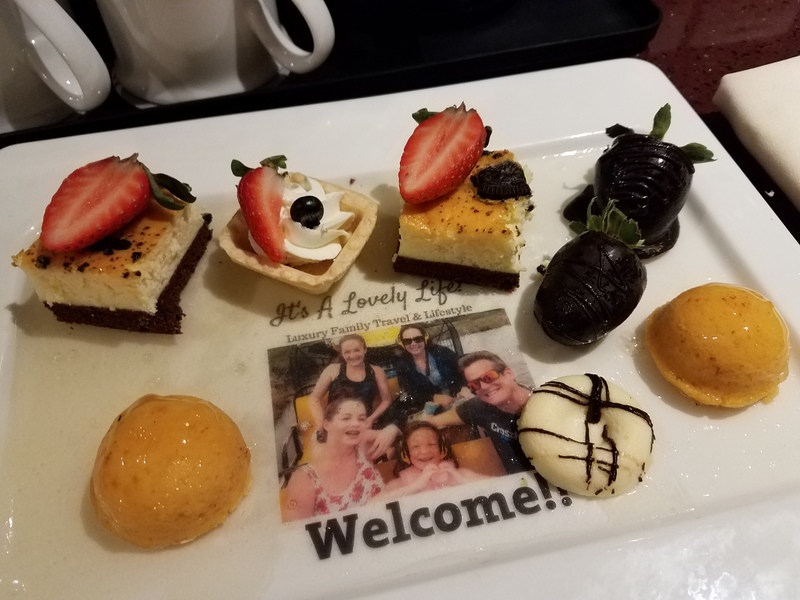 After a very quick check-in, we were on our way to our Deluxe Family (2 Bedroom) and welcomed with this beautiful dessert tray. 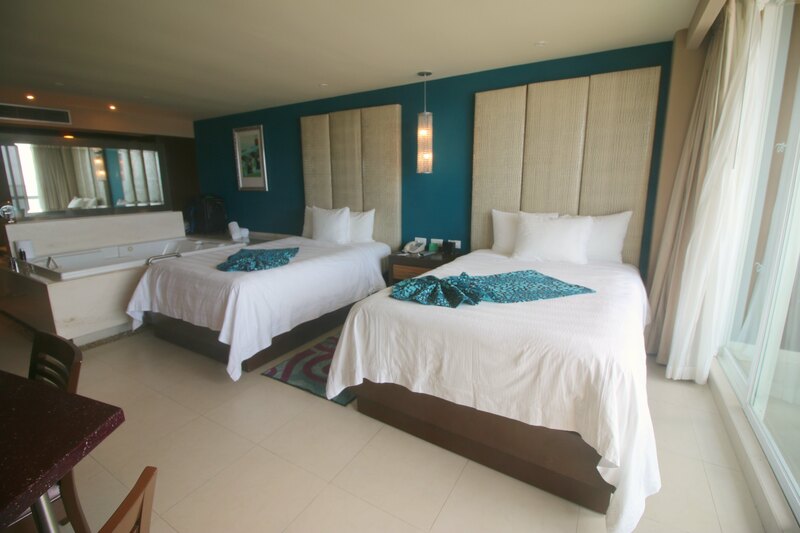 The Deluxe Family suites are two separate rooms that are connected by a door with a lagoon view. They face the front of the resort and are quieter since they are not over the pool. 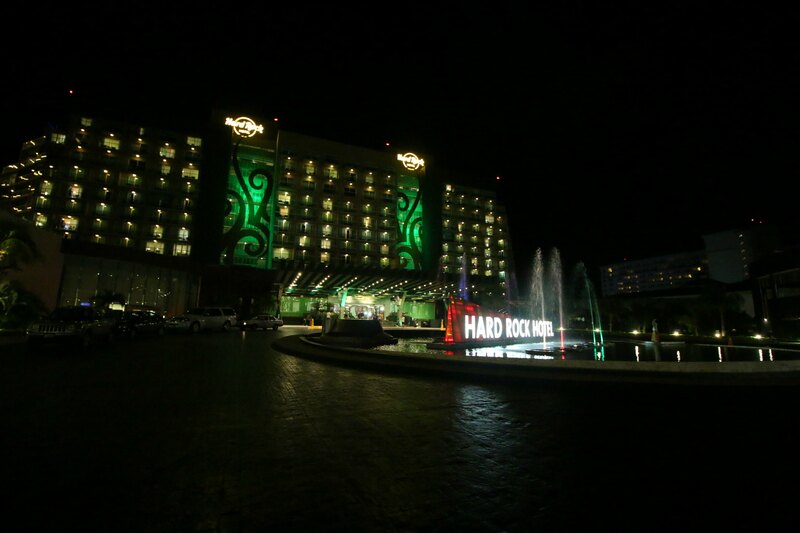 With a name like Hard Rock Hotel you are expecting a lively crowd, and there was a high energy feel throughout the resort, but is was still very family friendly. I was really looking forward to staying here because music is such a big part of our life, and I was not disappointed. The whole resort is music inspired, much like their other hotels and restaurants. You can even borrow a rock star guitar to use in your room! Back to our rooms. The picture above is the girls' room, and our room is below. The rooms are spacious with a lot of room for luggage. Each room also had wonderful balconies with breathtaking sunset views over the lagoon. 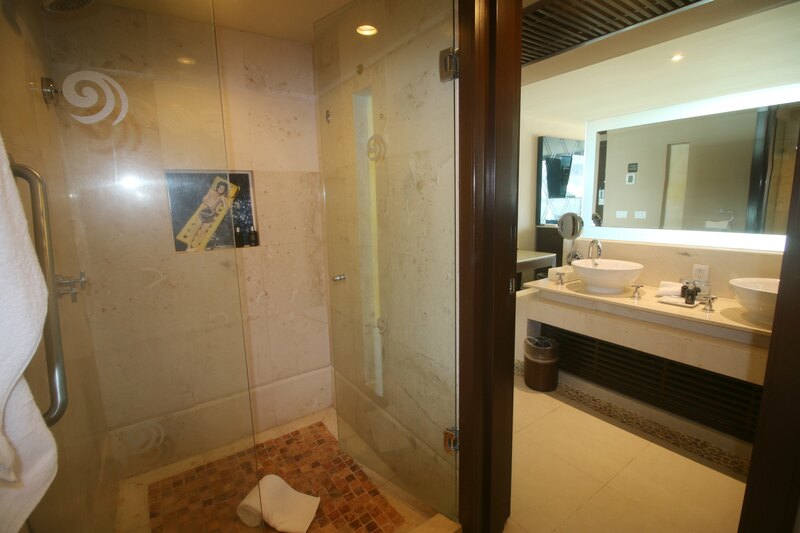 Here is a peek at the bathrooms. They have dual sinks and relaxing walk-in showers with sectioned off toilets so you can be getting ready while someone takes a shower. This is a big deal when you are traveling with a gaggle of kids! One thing we didn't get a chance to use were the enormous double hydro spa tubs. I've decided we need to go back to experience it ASAP! Here is mine and Pete's room. This photo was also taken the day after we arrived. We normally try to take our pictures right when we arrive, but since we arrived after dark, that wasn't possible. 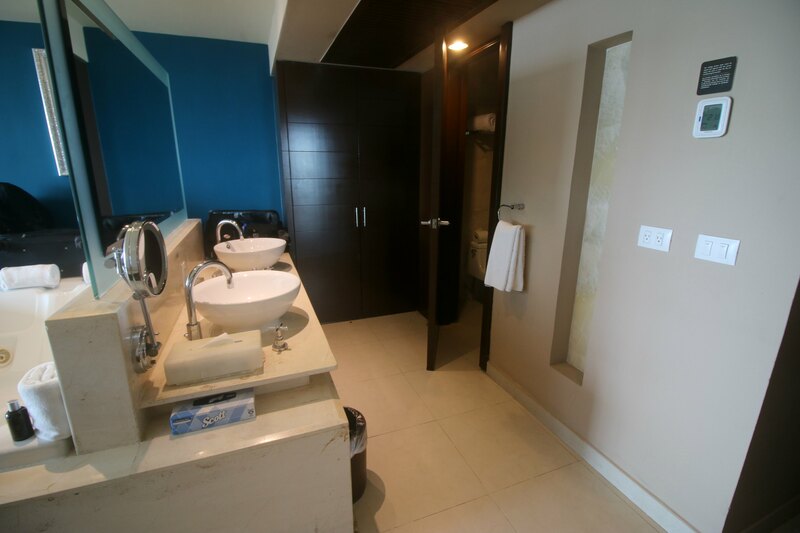 This picture is a good indication of how well the rooms are taken care of, even after you have been there for some time. The housekeeping staff was just as awesome as everyone else. I loved the colors used in the rooms too. The blue water tone is calming while the fuschia shows off the fun side of the resort. One of our favorite ways to vacation is at all-inclusive resorts because it makes the vacation that much better. You arrive at the resort and lock up your wallet and have fun! As part of the all-inclusive experience at Hard Rock Hotel Cancun, all of your meals, snacks, drinks and 24-hour room service are included. 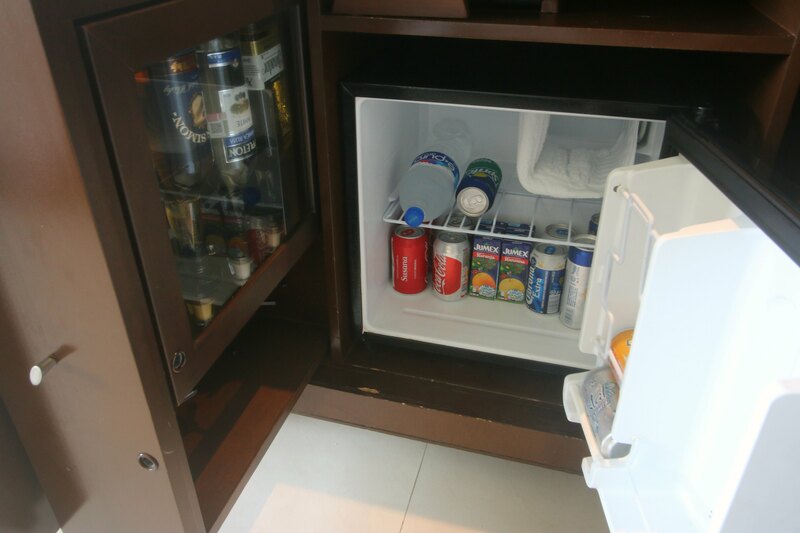 You also get a mini fridge stocked with drinks right inside your room. After the girls had gone to sleep each night, Pete and I sat on the balcony, and he enjoyed a beer while I had some juice. It was so nice to have those drinks right there for us. This would have been awesome to have when the girls were really little, since we wouldn't have left them in the room like we could do now if we wanted to. 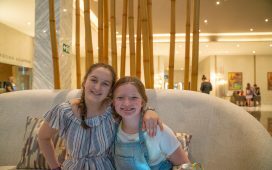 If you have older kids like us, and you want to enjoy a drink outside your room, there is a great bar in the lobby area towards the beach that has snacks and drinks, and plenty of places to enjoy them. Pete and I also stopped in there throughout the day for coffee. The rooms also had liquor dispensers, satellite TV, really fast free internet (throughout the resort), robes for both the kids and the adults, nightly turn down service, and the best air conditioning ever. Plus a whole lot more! I can't go on with this review without talking about the pools. Oh, my! They are a dream and perfectly situated to have amazing ocean views while you are in them! I have more about the pools in our daily posts from when we were at the hotel, but I have to gush for second about how lovely they were. This was Emmy's favorite pool above because it had her favorite swim up bar! While we are away, she writes about her days in a journal to share with her class. 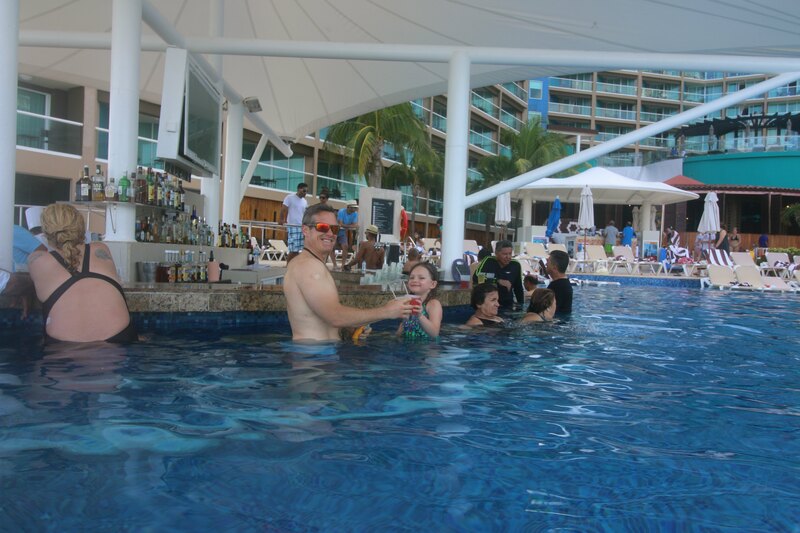 The whole theme of her journal was that she and her daddy swam and sat at the swim up bar enjoying drinks all day long. I mean it's not that far from reality, but still! There are two pools in this area and another one in the kids club that has slides and a splash pad. It was being refurbished while we were there, but I took a quick look, and I know Emmy would have loved it. 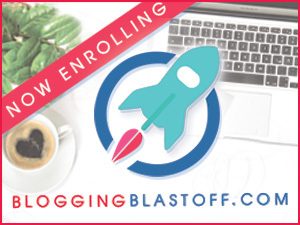 I'm so excited for all the kids that get to use it now that it has been refreshed! My favorite spot was right here on these lounge chairs. I had the girls and Pete behind me and this view ahead of me. 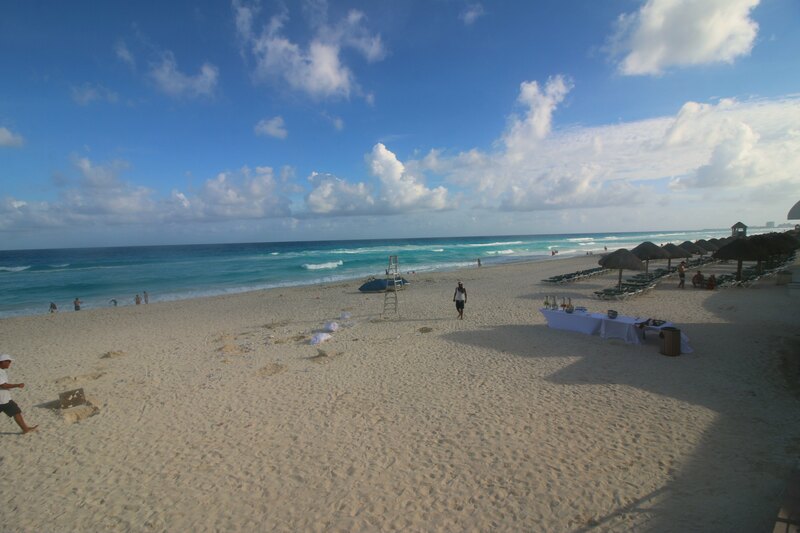 This has to be one of the best beach areas in all of Cancun. If you were wondering where the big girls were, so was I! They seemed to disappear a lot when we were here because there were so many things for teens to do. Each day they filled their time doing something musical in the Cavern Club, which is open to all guests 12 and over. Pete joined them a lot too! They had a session called Jam Band where they all learned to play an instrument and had a jam concert. 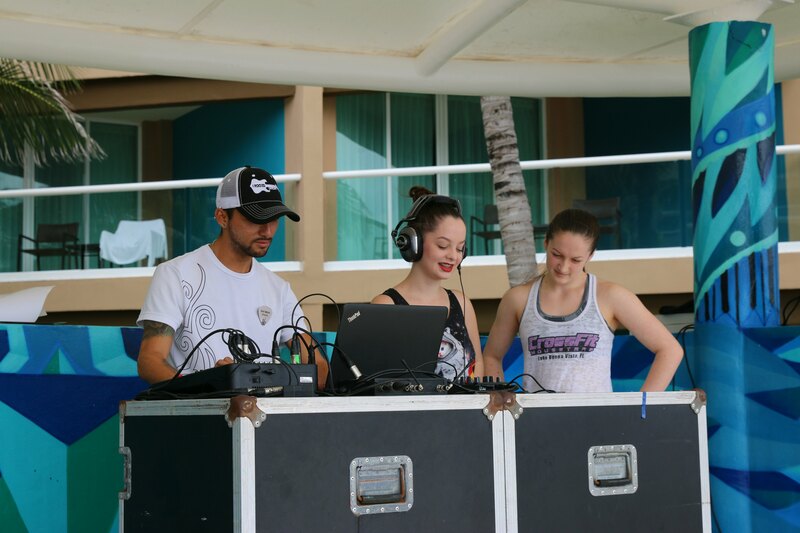 Maddie and Ash also experiences Mix, where they learned to mix songs and then were Dj's for the whole pool area. Not only is this a once in a lifetime experience for most people, but it is also included in the all-inclusive price. You do need to make reservations, but there is no additional fee! The Cavern Club is also just a cool place for teens to hang out! This beach just took my breath away! I can't even describe the color of the water here! The third floor is the Rock Royalty VIP area, and there are more pools and a private eatery there to enjoy if you chose to add more exclusivity to your vacation. 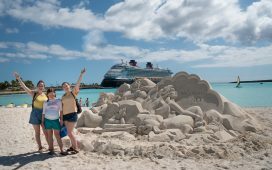 We are big on including those added touches to our vacations, and we loved coming to this area. It was a bit quieter and had a more relaxed feel to it. Em just loved stretching out on the over the water lounge chairs. When she wasn't a rock star by the pool, she was having the time of her life at The Little Big Club. I'm sure you saw us in our daily videos having to practically drag her away from the kid's club at Hard Rock Cancun. She would have been perfectly fine staying there around the clock. This was my favorite picture of her time there. I almost didn't even recognize her after they had a face painting activity. 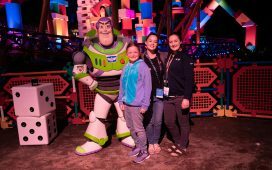 If your little one isn't as thrilled to be away from you (Maddie and Ash never were), don't pass up on the kid's club here. You are welcome to take your little ones here and stay with them to play. They have areas for real little ones too with favorite toys and even a diner area for everyone to eat in. 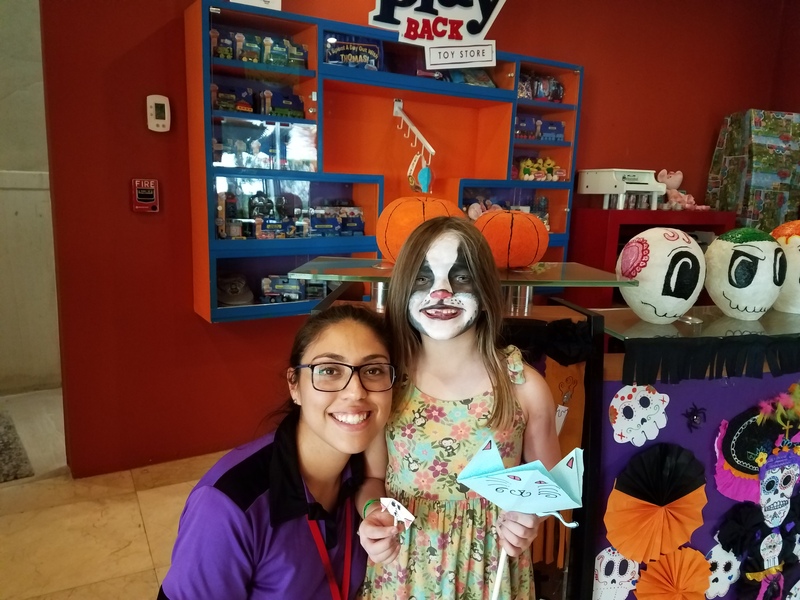 They also have crafts and activities scheduled all day long so you can go over the itinerary and pick and choose which things to participate in. For the three days we were there, Em played boards games, made countless crafts, had her face painted, learned all about Dia De Los Muertos! We loved everyone that worked there, and they were all so eager to make sure Emmy was safe, well cared for, and having an absolutely wonderful time. They also noticed that she was vegetarian (as noted on their check-in form) and they asked us about each meal she joined them for. They wanted to see if what they were serving would be well received by her, or if they could get her something special. I loved knowing that when Pete and I were in the room working, or off having fun at the pool, that Emmy was happy. This made it possible for me to relax and really enjoy my time here in Cancun. Aside from the awesome resort and accommodations, food is at the top of things that make a vacation great! The food here was no exception. Every meal we had was fabulous. We tended to have room service coffee and then a buffet breakfast with fresh fruit smoothies and other delicious options. 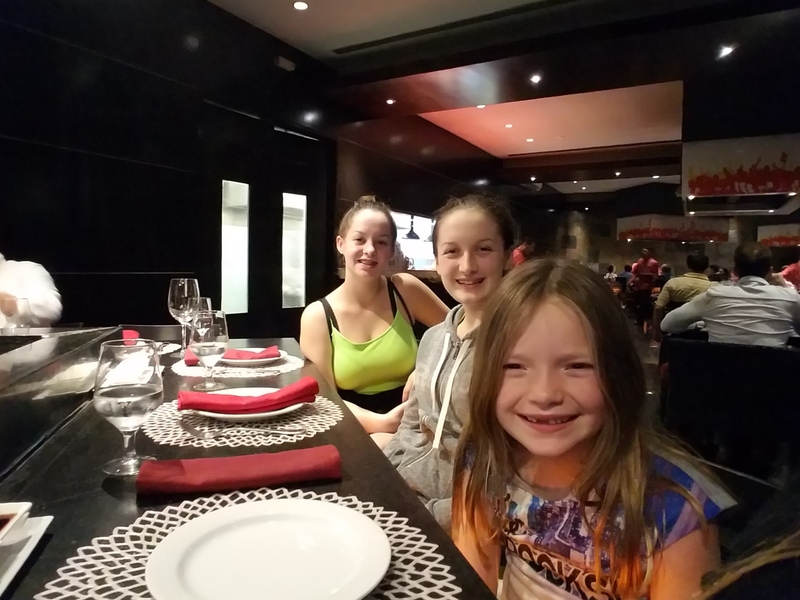 For lunch, we enjoyed a buffet and then we had a sit-down dinner each night in one of the a la carte restaurants. There is a steak house that we didn't try, but we did have the Mexican restaurant, Italian, and Japanese teppanyaki restaurants, and I couldn't choose a favorite no matter what. I will say that I would recommend making a reservation for a teppanyaki dinner right when you arrive. The food was amazing, and the sushi was so creative. They had a lot of vegetarian options right on the menu, and they were beyond accommodation altering others to be vegan. Maddie and I were thrilled that they already had soy milk throughout the resort. We were all well fed during our stay. 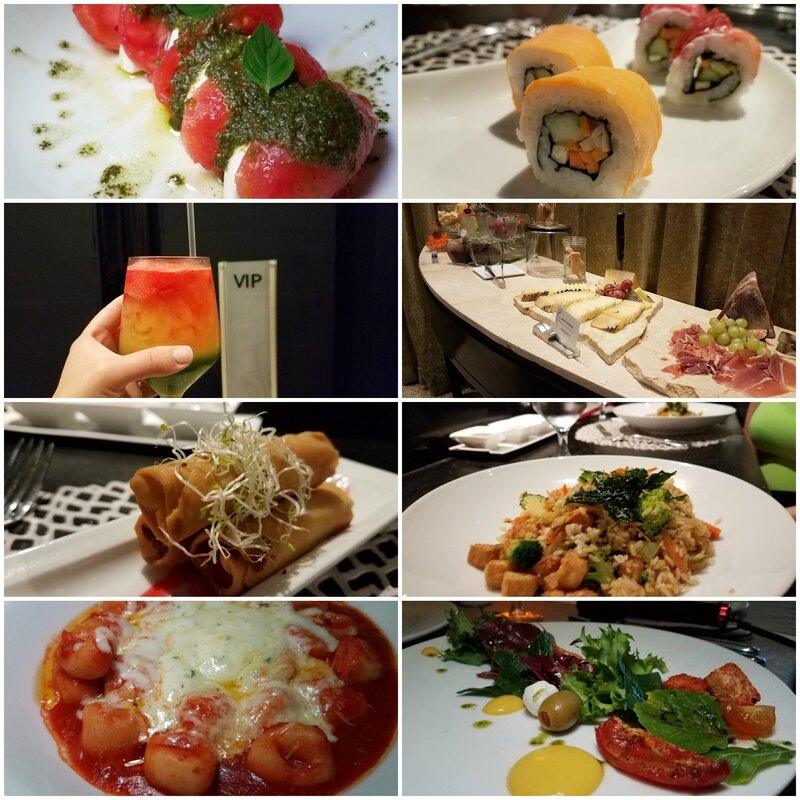 Here are just a few of the meals we enjoyed. This wasn't old school all-inclusive cuisine….not even close. This was specialty dining served in an all-inclusive environment. Here are some final thoughts. 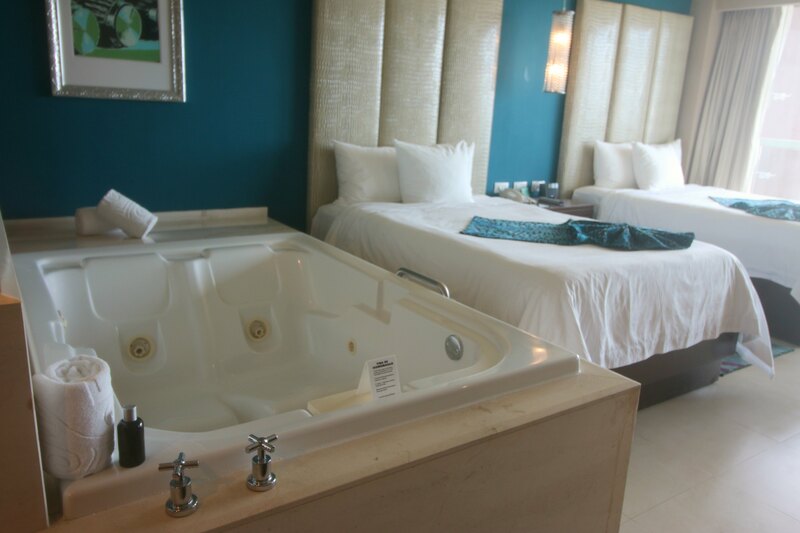 If you are looking for a Cancun resort in the hotel zone that is close to shopping and the nightlife in the area, this is the place for you. 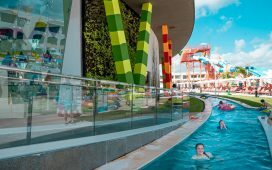 If you are looking for a really fun family resort for the whole family and have kids that are teens, elementary age, pre-teens or a mix of all those ages, this is the place for you! If you want a high energy vacation or some time to just relax you will love it here because the beauty of this resort is that it can be whatever you like. There is something for everyone! We had an amazing time at Hard Rock Hotel Cancun! 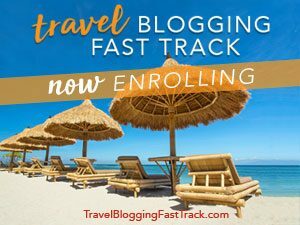 Are you planning a vacation this winter? Looks like you guys had an amazing time! 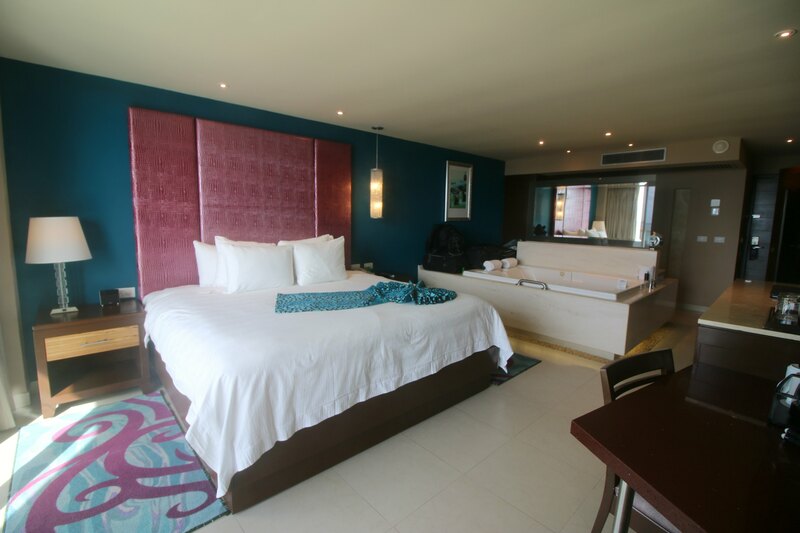 The resort looks fab (we’re total fans of suites with separate rooms so everyone gets more space)–such great views! The separate rooms are a bug deal to us too! Hard Rock Hotel Cancun looks crazy cool. I know my entire family would love it. There’s so much to do there, and those rooms look super cozy. I’m all about good rooms on vacation. The Hard Rock Cancun looks amazing. 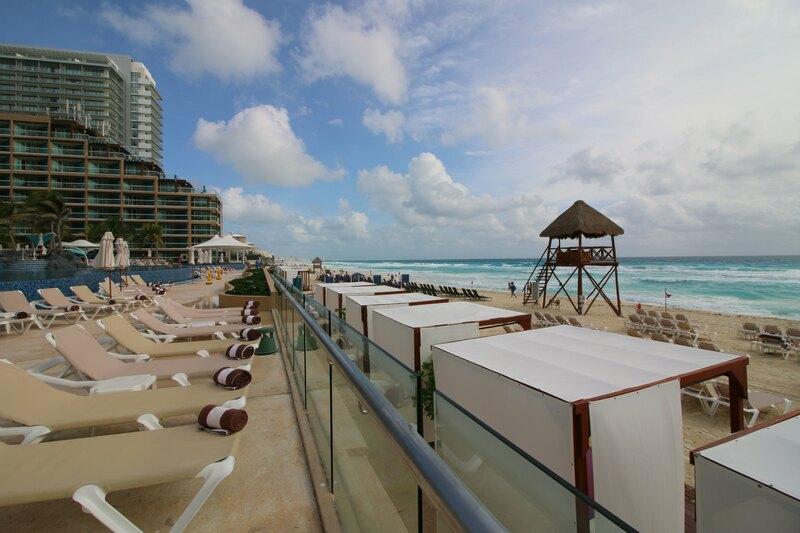 The last time I was in Cancun I stayed at the Sheraton, but it wasn’t all-inclusive. Next time I visit, it sounds like the Hard Rock is the place to stay. 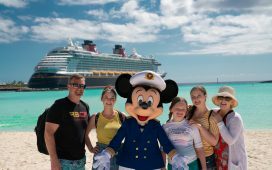 Wow, it looks like you and your family had an amazing time. 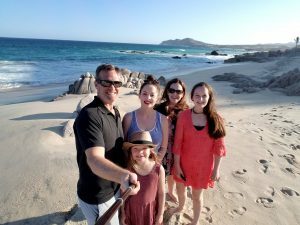 We were in Cancun last winter and absolutely loved it. Will have to look into the Hard Rock Cancun for future trips. 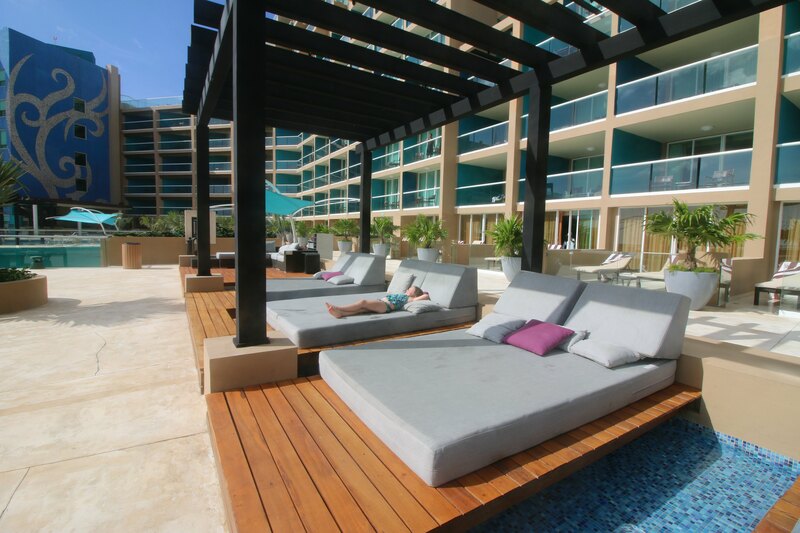 Hard Rock Hotel Cancun looks amazing I know my family would love it. There’s so much to do and see! What a great place to stay. You guys are having so much fun! I would love to visit Cancun someday. The hotel sounds amazing. It looks like your family had a wonderful vacation in Cancun. What an amazing resort! Everything looks so amazing!! That food, ugh! I need a vacation haha! This place looks great! I would have never though of Hard Rock for Cancun. The food, the room, and the activities all looked amazing though I’ll have to look into it whenever I go back there. Which is hopefully soon! Love the colors of the rooms, it’s more than the average beige, making it’s just look like more fun. Hard Rock anything had been a favorite of mine for many years. Looks like you all had a fabulous time! I love the look of the hotel. Looks like a really cozy and great place to stay! It looks like a fun place for the whole family. I like that they offer activities for the teens to do there. How awesome is this?! That double tub looks amazing. We were in Playa last year and are contemplating doing another trip to the Cancun area. This will definitely be on my list! We have visited several time, both times we were super lucky to win a trip via our favorite local radio station, and we visited Barbados the same way as well. I love visiting Mexico and can’t wait to go back again soon! So jealous! I’d love to check out Cancun and this hotel! I am taking my family here in July 2017, also in a famiy deluxe suite room. When I was reading the literature, it didn’t imply that you received access to the VIP area on the 3rd floor unless you had one of the rock star suites. I noticed in your review that you did get access. Does it comes with the room, or is there a fee you can pay to get access? That is a good question. I believe we had access because we had the upgraded wristbands. I am dying to be able to travel like this with my family. You are very blessed and fortunate!